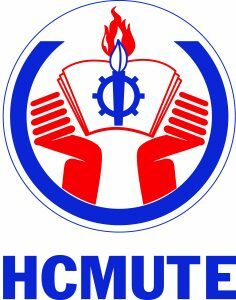 Founded in 1962, HCMUTE was the first university in Vietnam educating and training vocational technical teachers for the whole country and is the leading university in this area. During its 55 years of development, HCMUTE has been reorganized several times and has gained many awards for exceptional performance. Being a multidisciplinary university, HCMUTE offers a variety of programmes for undergraduates and graduates. The university currently has 14 Faculties and Institutes with a total amount of 800 faculty members training around 20,000 students in Engineering and Technology fields, Natural Sciences, Languages and Economics. The vision of HCMUTE is to become the No.1 national center of Training and Applied Science Research in Technology and Professional Pedagogy, on a par with other major universities in the South-East Asian area and the world. Additionally, it is the university’s motivation to promote a sustainable and long-lasting development of the nationwide vocational education system. However, to reach these goals it is essential to reform the teaching methodologies practiced at the moment. HCMUTE strives to be an organization for training, research and technology, as well as professional education science transfer. 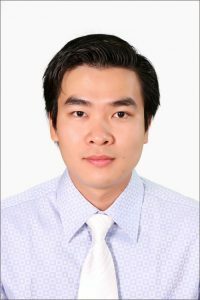 The mission is to provide technical manpower and high quality scientific products to construct and develop Vietnam. Furthermore, the university actively contributes into kernel and comprehensive renewals in education and nation-wide training. HCMUTE also works to be integrated into the international education community and to develop itself continually. Preserving and promoting the traditional values of the Vietnamese People is a core value of HCMUTE. By nourishing talents and creativity, focusing on professional ethics and skill building and respecting the interest of students and community, HCMUTE builds a professional learning organization. Other core values are the appreciation of quality, efficiency and innovation as well as the integrating, collaborating and sharing within the sciences.